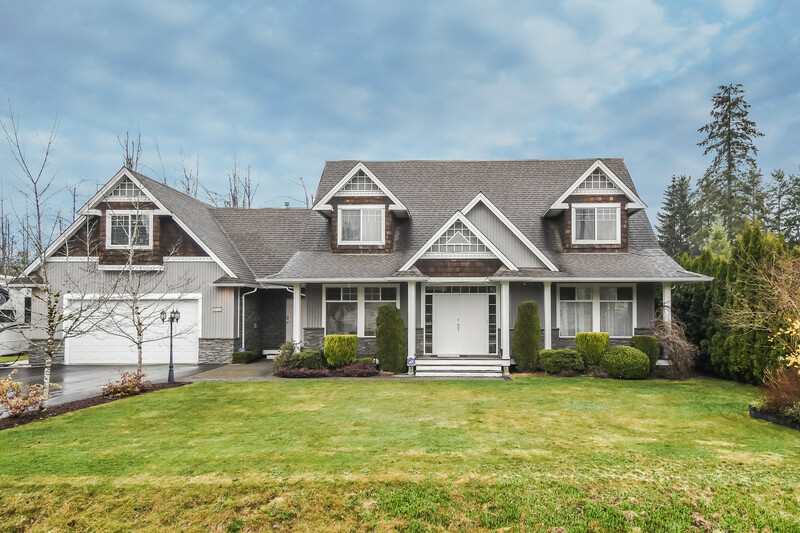 Please take a tour of the home we just listed at 23368 DEWDNEY TRUNK RD in Maple Ridge. VERY SPECIAL, VERY RARE! 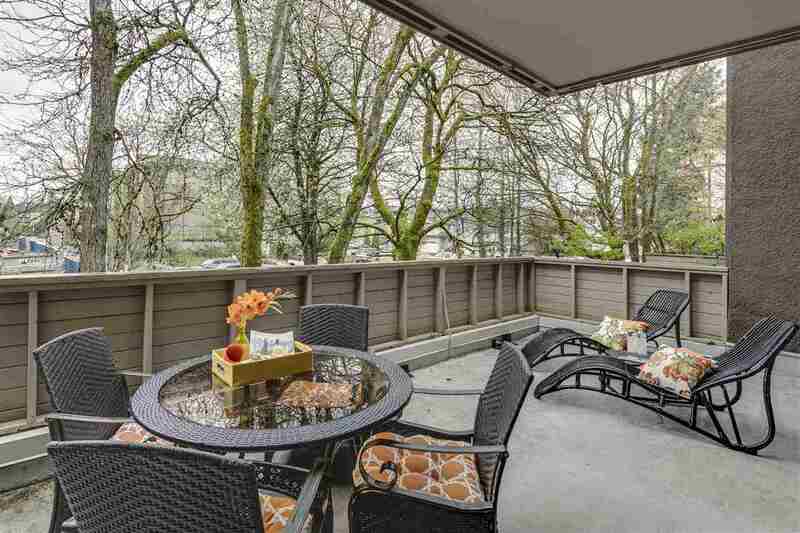 Buyers dream of finding a home & property with the pluses & location this home enjoys. Lovingly lived in & set on a large 12,000 plus square foot lot just blocks from town center, this home enjoys a beautiful, large kitchen perfect for entertaining a crowd with it’s double oven gas range plus a second 6 burner cooktop. A gourmand’s delight!! Plus, if your Master Chef needs more cooking space, there’s an unauthorized summer kitchen in the basement. Lots of children or visitors, this home’s 7 bedrooms will accommodate the whole family plus some overnight guests. The Master Bedroom is set up with a full four piece ensuite plus an adjoining sitting room with gas fireplace and a view of the Golden Ears. No fighting over the bathroom, with 4 full bathrooms. Plus the mechanic/woodworker using the oversize garage as a workshop can wash up in the garage’s own two piece bathroom. The two laundries both with full size side by side washers and gas dryers make household chores a pleasure. Not to be missed is the garage parking for 4 cars, RV parking plus open parking for 6+ cars. All of this and it's just steps from buses & minutes from shopping, restaurants, recreation, rapid transit, & so much more. This is a HUGE WINNER. OPEN HOUSE SATURDAY FEBRUARY 27th NOON - 3PM. Don't miss it!